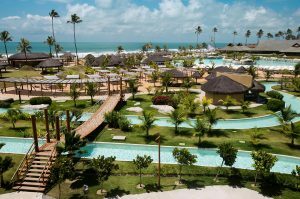 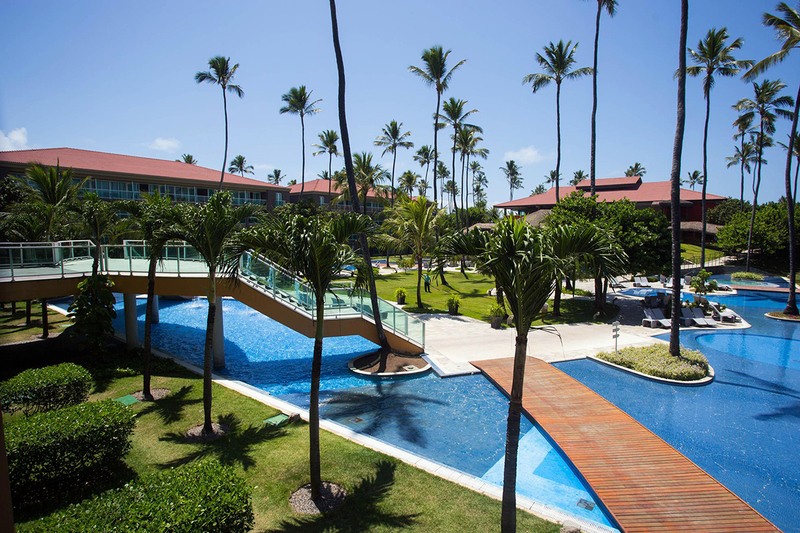 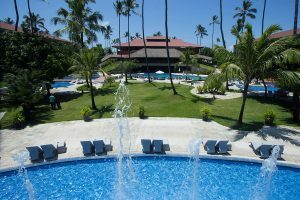 SAVE THE DATE: H&H in 2019 will take place from November 14 until 17 (Thursday to Sunday), returning to ENOTEL Resorts & SPA in Porto de Galinhas (Brazil). 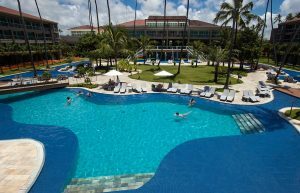 We are all very welcome again to ENOTEL Resorts & SPA! 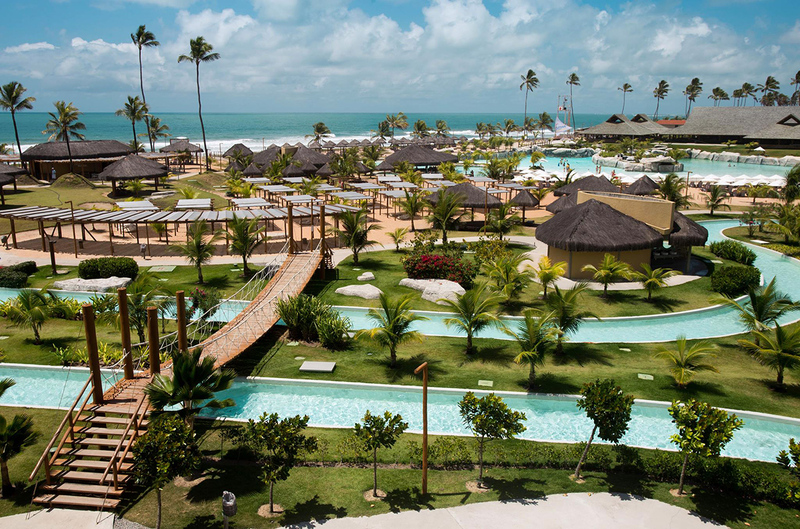 Mega structure with double size, Premium All Inclusive system, much more Beach, Swimming Pool and many other news that we will present throughout the year! Get to know ENOTEL better and do not miss our festival in 2019!